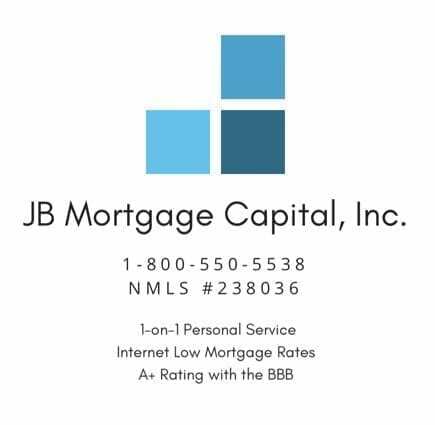 Understanding Loan Costs And Fees | JB Mortgage Capital, Inc.
sign loan documents they are being charged much higher fees than promised. In fact it’s not uncommon for even the most savvy real estate investor to get caught up in these lies. So the first thing you need to do is be careful and make sure you work with a reputable mortgage company. One common practice for loan officers is to claim zero points but there still might be charging loan origination fees and general junk fees (like an application fee). One national direct lender quoted a potential client of mine a loan with “zero points” and a really low interest rate. When the borrower received the Loan Estimate there were thousands of dollars in origination fees even though he thought he was getting a “zero point” loan. So how do you avoid this trap? 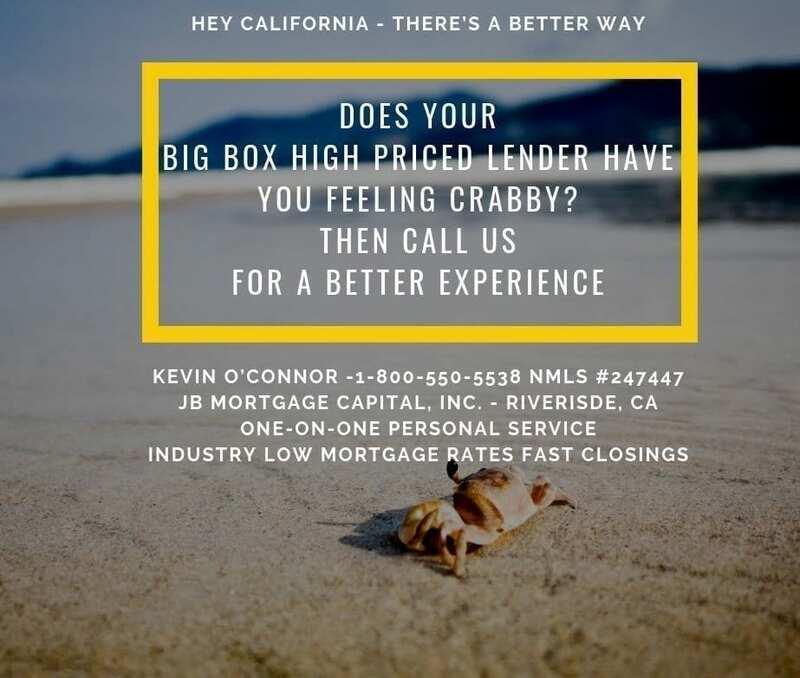 First work with 3-4 mortgage companies that have at least an A rating with the Better Business Bureau to ensure you receive the best possible loan. One thing borrowers need to know if everyone is quoting a 4.00% – 4.5% interest rate and 1 of the loan officers is a at a 3.50% with the lowest overall fees that loan probably does not exist. If it’s too good to be true it probably is. In the industry we call that “not a close-able loan” and you’re more often than not being scammed. Reputable companies only quote rates that they can actually deliver to their client. When working with someone ask a ton of questions and keep asking the same ones even if you know the answer. The reason is that if you find the loan officer changing his story over and over again you might not want to work with that individual. Lastly the most important question to ask is what are the total fees and cost to do the loan? Let them know that you want to hear about every single possible charge. Second; ask are there any loan origination and/or discount points? Third what are the charges for appraisal, title, escrow, processing and underwriting the file? And never pay a fee to see a Loan Estimate or pay a deposit to go towards your closing costs, even if they promise they’ll refund you. Good luck trying to get it back. If you are doing a true no point loan on a refinance, than your fees for a 300k-500k loan amount should run between 2.5k – 3.5k for underwriting, appraisal, title, recording with the county and escrow. If you elect to pay points to bring down the interest rate of your loan, than your fees will be higher.